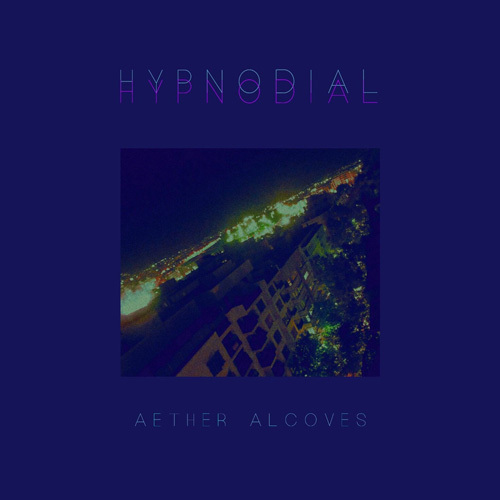 Reviews of what I’m loving right now in ambient, downtempo and genres we don’t even have names for yet. Albums by Steve Roach, Taylor Deupree, Dronarivm Records, 20 Hours After Dawn, Catpilot, Hypnodial and Delia Derbyshire Appreciation Society. More dreamlike, deliciously imperfect ambience from my favourite Japanese label I Low You Records. Once again the artist is a cypher. Who is 20 Hours After Dawn? The mystery is strong with this one. 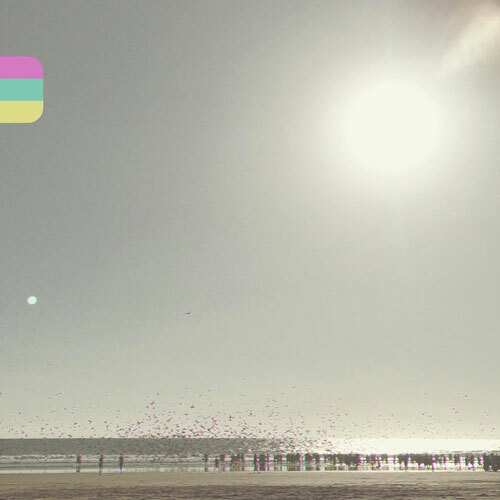 The slow final track – and the only one with a beat – eerily echoes Boards Of Canada. The rest is harder to describe, a bit like Olivia Summer, the other ILYR artist whose albums I’ve been raving about (and who I only recently discovered is actually label owner Emiliano Ruggiero). I’m loving this album to bits. This guy is Russian but lived in London for a time where he obviously soaked up its musical history like a sponge. 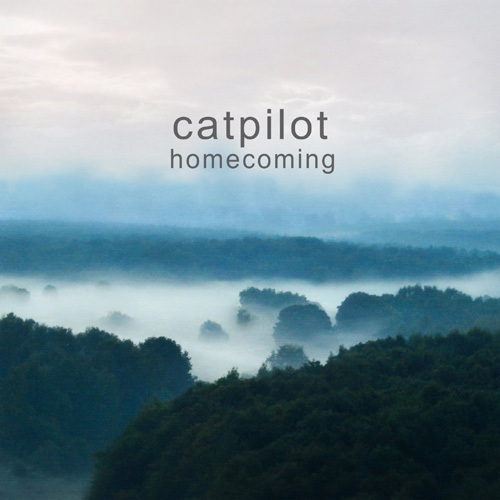 Homecoming is a tuneful, ecstatic, near-perfect pastiche of different UK ambient dance and electronica styles from the last 25 years, honed with razor sharp production and some fine musicianship. The sunny trip hop of “However” is dripping with lovely Fender Rhodes piano and electric guitar. “4saken” is a melodic blast of densely layered instrumental electropop. Three cuts from the album feature in my mix Slowbeats Deluxe: New Ambient 2018 vol. 1. The welcome return of an old friend, one of the signature albums of America’s West Coast ambient scene. It’s vital, primal, poetic and beautiful. 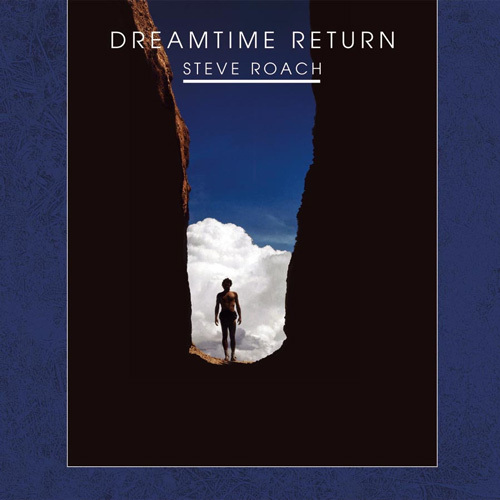 Dreamtime Return is often claimed to be one of the first and most influential tribal ambient albums. Which it is, but it’s also more tonal and genuinely varied than much in that subgenre, and also has many long beatless passages. 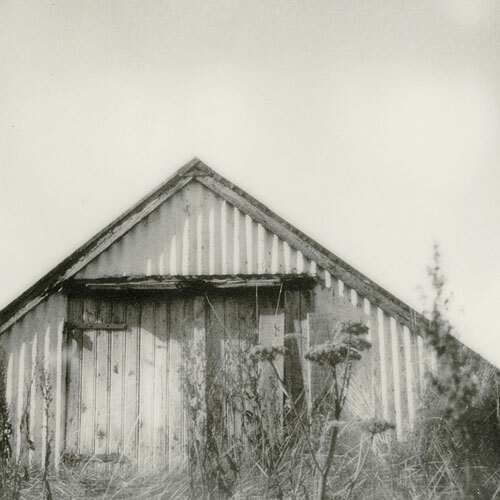 Random thoughts: I’d forgotten the lovely “Truth In Passing” had piano; guest Kevin Braheny’s cello-like phrases on “The Other Side” are heartbreaking; and though there is some Aboriginal instumentation and vocals, the music also evokes Australia’s spaces beautifully on the tracks that don’t feature them. I’m always interested when a musician from an unrelated genre – in this case heavy metal – turns to making ambient electronica. This intriguing debut album from Spanish artist Hypnodial gets under your skin. 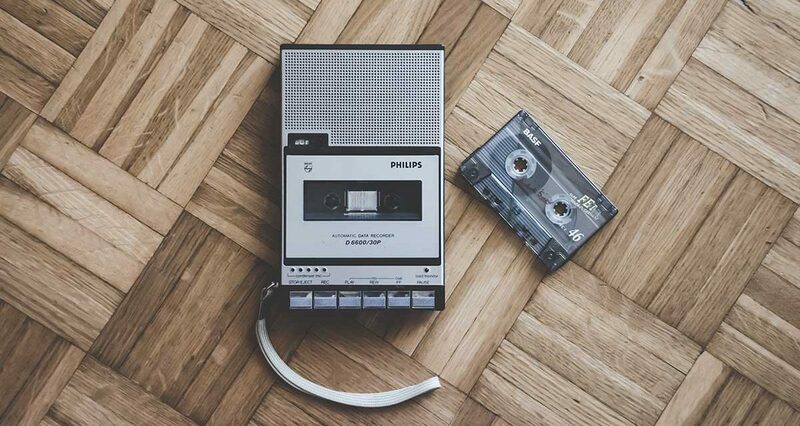 His moody, song like instrumentals have moments that echo Vangelis or Tangerine Dream, or those jazzy chord changes you hear in vintage Detroit techno, but never for too long before he veers off into something else. Two tracks from this were a perfect fit for my recent Future Noir 2049 mix. 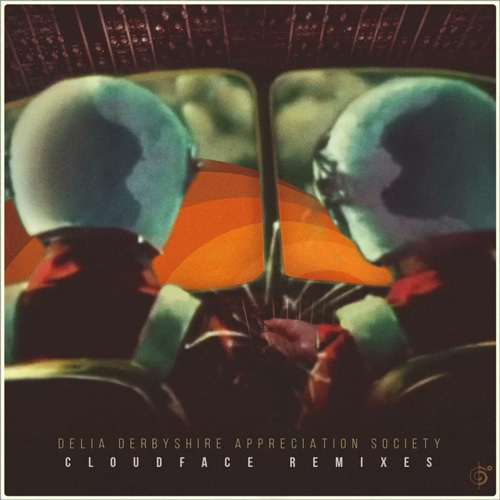 One of the seven beatless reveries from the Delia Derbyshire Appreciation Society’s debut album has been given four lush remixes. The two beatsy ones stand out: luscious dub from System Seven aka Steve Hillage and his trademark glissando guitar, and some lazy, blunted breaks from Bombay Dub Orchestra. 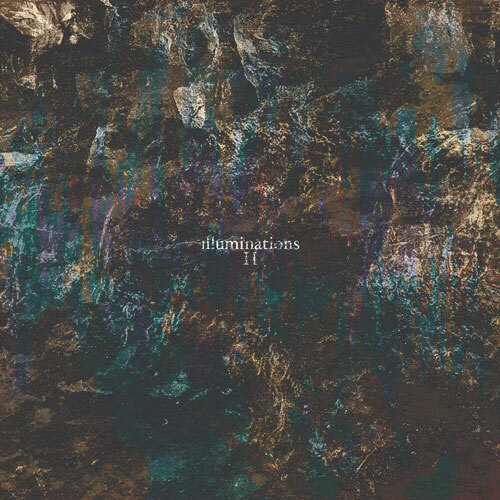 This exclusive, often sublime 30-track collection of new ambient is one of most accessible releases I’ve heard from Moscow-based label Dronarivm. Style-wise it’s a kaleidoscope of drone, modern classical, post-rock, spacemusic and Eno-eque ambience. It’s also a charity album and insane value for money. Highly recommended. Hear some tracks from this in my 40th anniversary Brian Eno tribute mix New Music For Airports. My first taste of New Yorker Taylor Deupree’s music was the haunting, melodic ambient techno he made in the 90’s for Instinct Records under the monikers SETI and Human Mesh Dance. The experimental output of his own 12k label since that time could not be more different, yet I find Fallen to be as compelling as anything I’ve heard from this artist. The delicate, decomposed piano pieces sit against a background of gentle noise, all with blurry edges, like gazing through slightly opaque glass. Nostalgia, loss, awe and gentle sadness all come to mind. Contemplative music in the best possible sense.